As a cloud of mystery surrounds the sudden collapse of society in a not-too-distant future, sisters Nell (Ellen Page) and Eva (Evan Rachel Wood) find themselves shuttered in their home, surrounded by nothing but miles of dense forest in the Pacific Northwest. Isolated from the world around them, the sisters must fend for themselves, using the supplies and food reserves they have before turning to the forest for what the earth will provide. Into the Forest is brimming with suspense as the sisters navigate through uncharted territory, facing danger in the form of intruders, disease, loneliness and starvation. When days turn into weeks and soon, to months—Nell and Eva fall deeper into a primitive life that tests their instincts, endurance and bond. Ultimately, the sisters must work together to survive and learn to find comfort in each other and the happy family life they once shared. Based on the book “INTO THE FOREST” by Jean Hegland, translated into 12 languages. 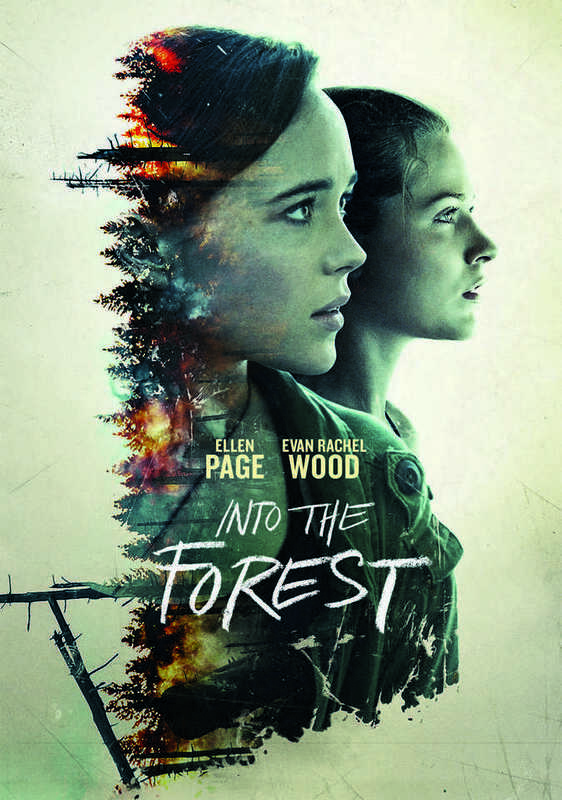 INTO THE FOREST is 79% Certified Fresh!